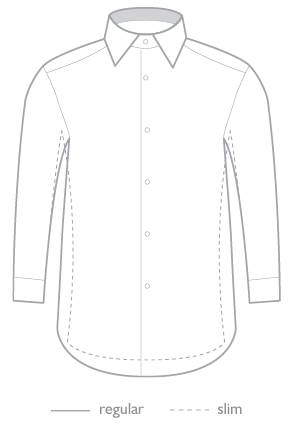 Modern men's long sleeve classic fit shirt in white with black check pattern, a button-down collar and contrast buttons. Spam protection: What is three times three?474? Spam protection: What is three times three?182?